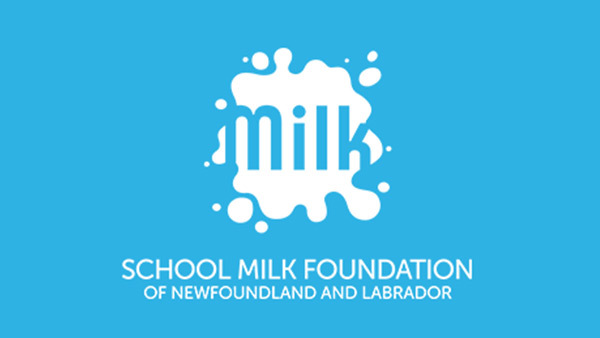 The School Milk Foundation of Newfoundland and Labrador would like to take a minute to send out a big congratulations to the first round winners of our S’Milk Bucks Contest! The second round of prize winners will be drawn in June, so keep sending us those S’milk Bucks! One lucky individual winner will win our grand prize: a trip for four to Disney or Universal Studios in Florida! One lucky school will also be the recipient of a $5,000 School Sponsorship! Remember, there are no limits on the number of S’Milk Bucks your school can utilize. The more milk students drink, the greater chance they have to win individual prizes or grand prizes. On an average day, a cow eats 4 kg of hay (about the size of a small microwave), 16 kg of silage (about half of a child’s backyard swimming pool), 10 kg of mixed grains, salt, vitamins and minerals (2½ ice cream pails full) and 60 litres of water (2/3 of a standard bathtub).